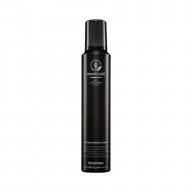 Refresh your hair with Paul Mitchell Shampoo Three 300ml a clarifying shampoo that removes impurities and chlorine from your hair, helping to get the shine back. 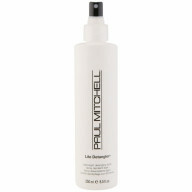 If you are a regular swimmer who wants to ensure their hair remains at its best then our stylists recommend Paul Mitchell Shampoo Three as it has a deep cleansing formula that works within your hair to remove chlorine, minerals and iron – helping to prevent the chlorine with the pools water affecting your hair. The shampoo strengthens your hair, working with each individual strand to help protect it from future build up.